Theodore, Alabama's Self Storage and Business Solutions Leader!! 6am - 9pm, 365 days/yr. **Call today and ask about our move-in deals for new tenants!! Self Storage and Business Solutions for the Mobile area! Located near I-10 and just off Highway 193 in the heart of the Theodore, Alabama industrial area, Rangeline Storage offers a variety of secure, clean storage solutions for both homes and businesses. We also have safe parking for boats, campers, RVs, cars, and trucks. Local businesses trust our facility for its safe location and excellent customer service. Ask about our customized office space rental units !!! Stop by today and see what Rangeline Storage can do for you! 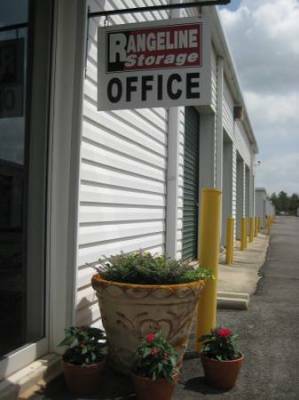 - 700 self storage options in a variety of sizes for home and businesses. - Climate Controlled units & easy-access outdoor units. - Moving truck for customer move-ins. - Gated access with security-coded keypad entry for Rangeline Storage tenants. - Professional, friendly managers that provide great customer service. - Multiple payment options, inlcuding online bill pay. **Call and ask about our flexible office spaces for rent! 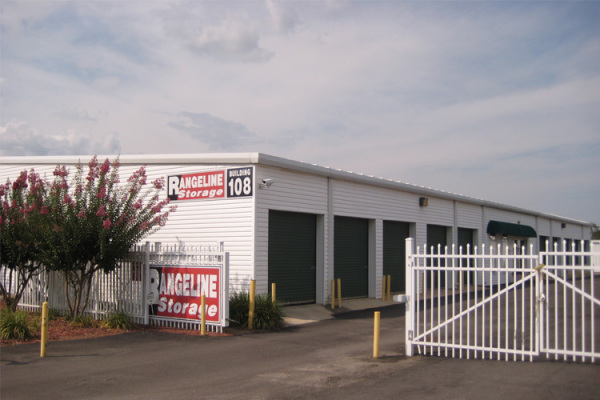 Rangeline Storage provides the Mobile area and Theodore industrial community a variety of storage and business solutions for residentail and commerical customers. We offer a secure, clean facility staffed by a professional and friendly management team ready to serve you! USE OUR TRUCK TO MOVE IN! New move-ins always have access to our moving truck! Call today for details and reserve it for your move-in! Send us a New Customer & Earn $50 !!! Rangeline Road and continue straight ahead. You will see our gate and the office to your left. - Call us at 251-443-8995 if you need further help! What type of items can I store? We rent storage space to individuals, business owners, and a variety of organizations so that they can store household items, business inventory, documents, or other personal items. We just ask that you do not store hazardous, biodegradeable materials. Also, by law, no one is allowed to store anything deemed dangerous or illegal. When can I access my stored items? All Rangeline Storage tenants have access to their units 365 days a year between the hours of 6am and 9pm. Tenants must enter their personal access code at the gate to gain entrance to the facility. In some cases, we can grant 24 hour access as needed. Call for more details. What are the terms of a lease at Rangeline Storage? 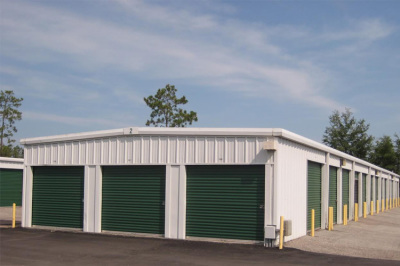 All storage unit leases are considered month-to-month and renew upon payment of your monthly rent. So you can store with us for a month, 6 months, or years! Whatever time frame you need, we can help!! When is rent due and what are my payment options? Rent is due by the 1st of the month for that upcoming month. For example, you pay October's rent on October 1st. We accept cash, checks, or money orders as well as Visa or MasterCard debit and credit cards with an Auto Bill option. You can also pay online right here by clicking the Pay My Bill button at the top of this page! How do I sign up to store my items with Rangeline Storage? You can come in any time during office hours, seven days a week, or make a reservation here through our site! Just click the "Reserve a Unit" button and you will be lead to our reservations page. Once you come in person to sign a lease, we just need a valid ID. New move-ins can make use of our moving truck FREE! So what are you waiting for? Sign up today!! I am interested in leasing a flex/office unit for my business, what are the basic terms for this type of lease? Our leases on our flexible office space rentals have a minimum of a one year lease. We can customize a space to fit your business needs, so give us call for pricing and availabilty. Thanks For Making Rangeline Storage Your Self- Storage Facility !